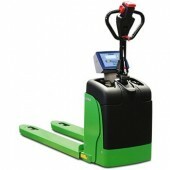 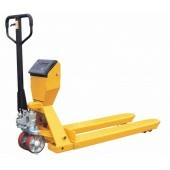 Weighing Scale Pallet Trucks are a convenient way of having mobile weighing equipment. 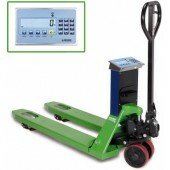 Why move the load to the scale when the scale can move to the load? 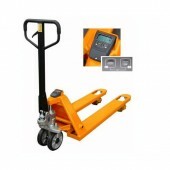 All our weigh scale pallet trucks are covered by our comprehensive warranty and are designed to last. 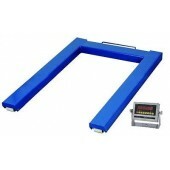 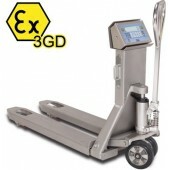 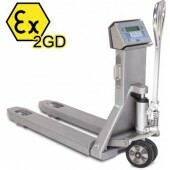 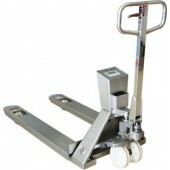 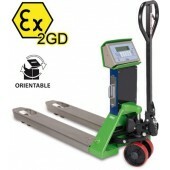 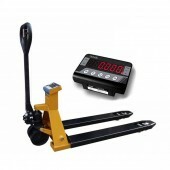 Pallet Truck Scales There are 12 products.